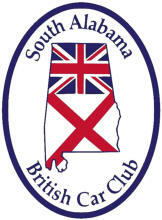 Event Location: Fairhope AlClub Name: South Alabama British Car Austin Healey 3000 – featured. 29th Annual British Car Festival in beautiful downtown Fairhope. Free to Public. Fee to enter your car. 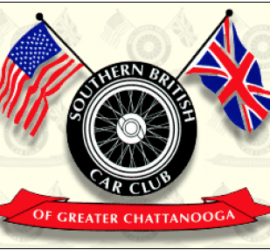 More than 500 British cars and motorcycles gather for the 42nd OBCD this year being held at Serra Valley Farms. The Classic Mini will be the featured marque celebrating its 60th anniversary. Leashed pets and picnic lunches are welcome and food and drinks are available from vendors. 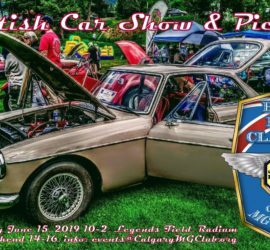 The 10th anniversary of this classic event for British vehicles of all types will once again return to Radium Hot Springs B.C. in the picturesque Columbia Valley. The car show will be held at Legends Field on the Saturday with cars arranged in “picnic circles”, and the best-in-show determined by ‘vote with your donation tickets’. This Columbus Day weekend, set sail for Plymouth, Massachusetts, and the Cape Cod British Car Club’s annual three-day celebration of British motoring. 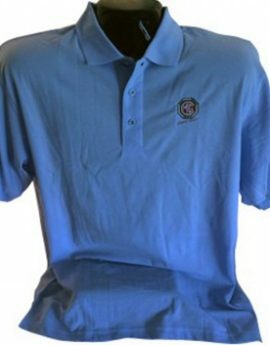 Get your land legs Friday night at the Meet-and-Greet social. Then on Saturday, tour the back roads of Boston’s quaint South Shore harbor and villages, or join us on a “Discover Plymouth” scavenger ride. Plymouth Municipal Airport 246 South Meadow Road Plymouth, MA. Registration for GT-43 to be held in Richmond, Virginia, from 13th to 17th, is now open. In addition the event website is now active with plenty of information on the event, including details of the host hotel. 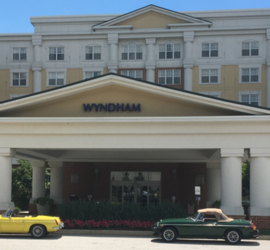 This year’s NAMGBR Annual General Meeting (AGM) will be held the weekend of October 27-29, 2017 at the Wyndham Hotel in Gettysburg, PA, site of our 2018 annual convention. 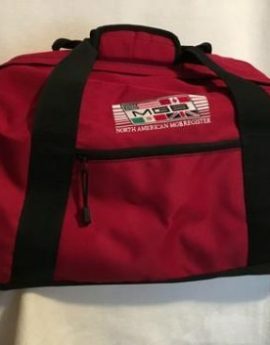 This is the annual convention of the North American MGB Register NAMGBR which is being hosted by The MGs of Baltimore, Ltd. 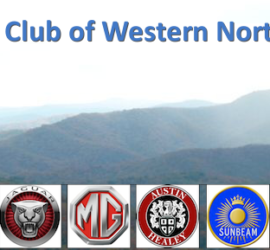 Car club from Sunday June 17, 2018 to Friday June 22, 2018. The 52nd annual GOF-South celebrates “MGs and friends forever”, in four days of non-stop MG action for the entire family March 22-25, 2018 at the Hilton Hotel in Altamonte Springs, FL. It is one of the oldest GOFs in the nation.